Some great news down the line is the Bail of Rcom chairman Anil Ambani. Recently, the Supreme Court found Anil Ambani guilty in contempt of court. He was asked to clear all the outstanding dues of Ericsson within four weeks. If he does not pays will lead Anil Ambani to face a three-year jail terminology. Asia’s Richest man, Mukesh Ambani came to younger brother’s help. Supreme Court being the biggest legal super power in India does justice to and for all following the pattern of Democratic upliftment of India. A Happy Ending or Happy Beginning? 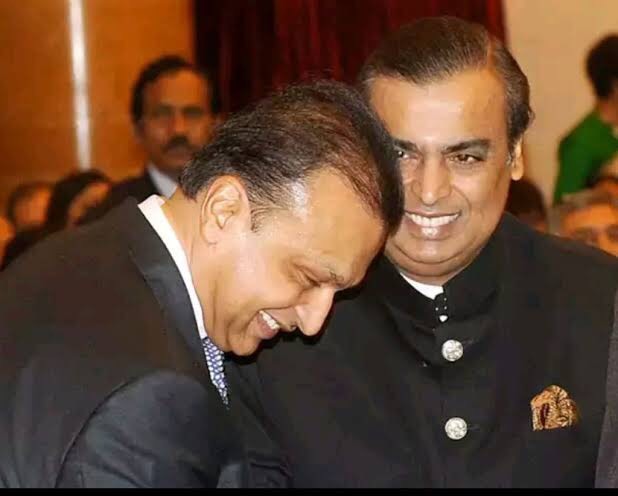 Surely the blessings of Kokilaben Ambani prompted Asia’s richest man Mukesh Ambani to bring out Anil Ambani from trouble. He paid INR 453 Crore to the Swedish Telecom Equipments major Ericsson. According to a recent source, the significance of this step by Mukesh Ambani is that he did not want the name of the family from being tarnished. As a result, the blessings of Kokilaben lead to the patch between the two brothers and moving towards the path of hope and a happy beginning. This Monday both RCom and Reliance Industries mutually called off all the regulatory approvals and followed the act of Insolvency and Bankruptcy Code(IBC). 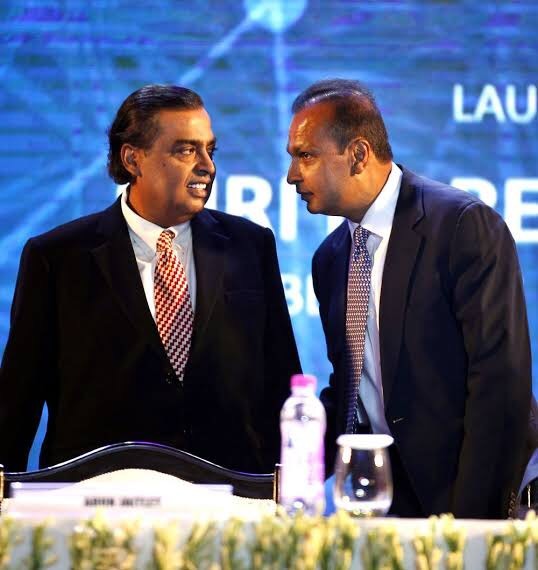 With the help of Asia’s richest man, Mukesh Ambani RCom cleared all the outstanding dues to Ericsson seeking resurrection of its case at the National Company Law Tribunal. Anil Ambani in his statement states that he is thankful to his elder brother Mukesh Ambani for standing with him during these tough times. He also added that Mukesh Ambani demonstrated the true essence of their strong family values. Well, the story of being rich from business does not stand true here. This is because family and relationships are what makes Mukesh Ambani Asia’s Richest man truly from soul! !